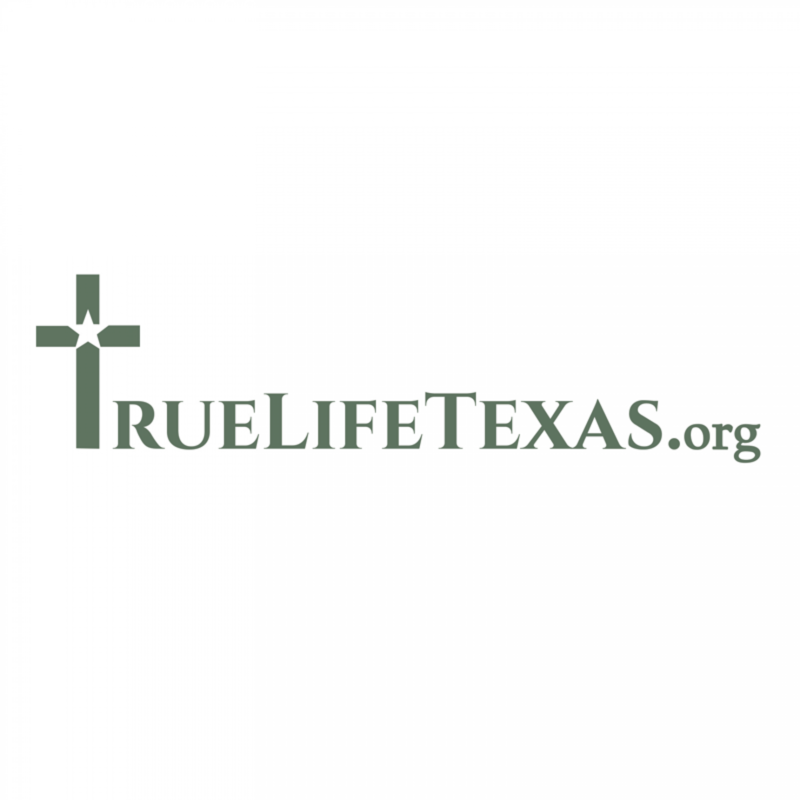 TrueLifeTexas is an invitational evangelism outreach strategy to spread the Gospel of Jesus Christ effectively and lead people to a Texas Baptist church in their area. TrueLife uses online videos and other media, local conferences and evangelistic events to bring individuals to faith in Christ. TrueLife offers reliable answers from a biblical worldview via the Web that are non-threatening and easy to understand, and that directs people to church. 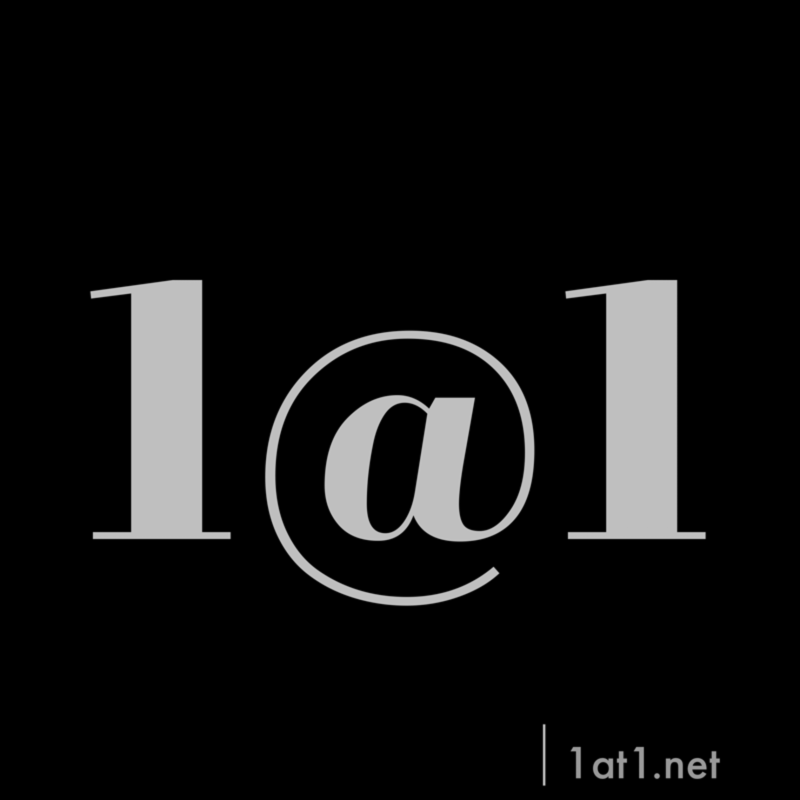 1@1 is an outreach prayer strategy to get the church praying for the lost. This is a simple, straightforward way to challenge your people to pray for others. The congregation is challenged to pray for one lost person at 1pm daily until they have the opportunity to come to Christ. What do you see as you drive through your neighborhood, shop in your community and attend all types of school and sporting events? The 4xFour Challenge helps you identify, intercede for, and invest in people and families around you. Super Summer exists to equip students to know and share the Gospel. A teaching ministry cloaked in a summer camp experience, students spend over 12 hours in Bible study throughout the course of the event. This is not your ordinary summer camp. Super Summer makes the best students better by equipping them to know and share the Gospel. Congreso is the largest annual gathering of Hispanic Baptist young people in North America. Over 5,000 teens and students meet for incredible worship, outstanding Bible preaching, and small group training in evangelism and discipleship.